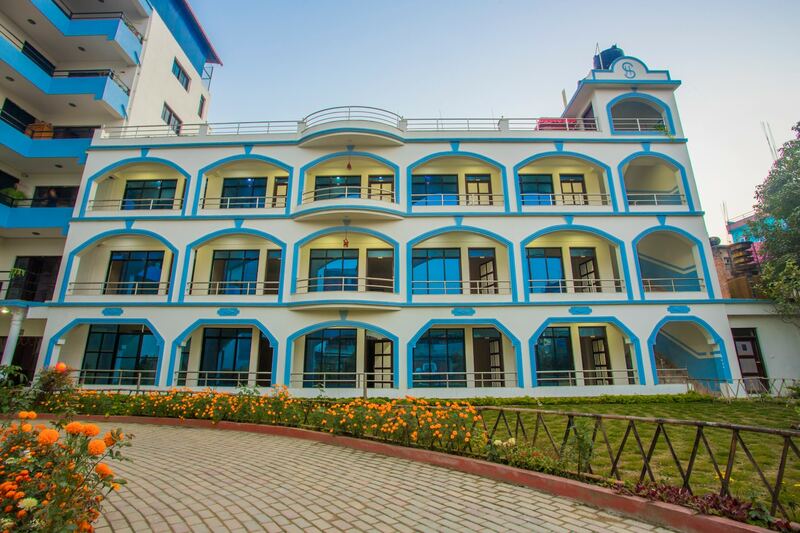 Hotel Satyam offers an ideal stay experience and is located near Banepa Panauti Khopasi Road in Dhulikhel. Enjoy a pristine stay in well-maintained and spacious rooms. Natural light streaming in from the huge windows add a glow to the overall decor of the room. Rooms are well-equipped with comfortable wooden furniture for a relaxing stay. Sofa in the room makes for an extra seating space. Bathrooms are also well-equipped with basic necessities. Rooms are well-equipped with basic amenities for the comfort of guests. There is an in-house restaurant where guests can enjoy tasty meals. The conference room and banquet hall which can be used for functions or meetings. The presence of CCTV cameras in the premises ensures security of your stay here. Laundry service, power backup, parking facility and free Wi-Fi are some other amenities offered here. Dalinchok View Tower, Nagarkot Bat Cave, Historical Place and Waterfall and Bhaktapur Durbar Square are some of the attractions located near the hotel which can be explored by guests.